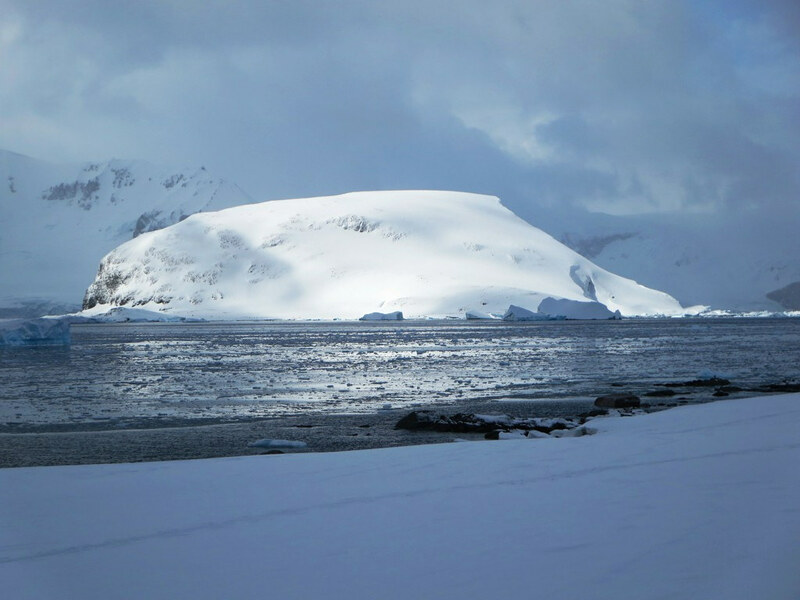 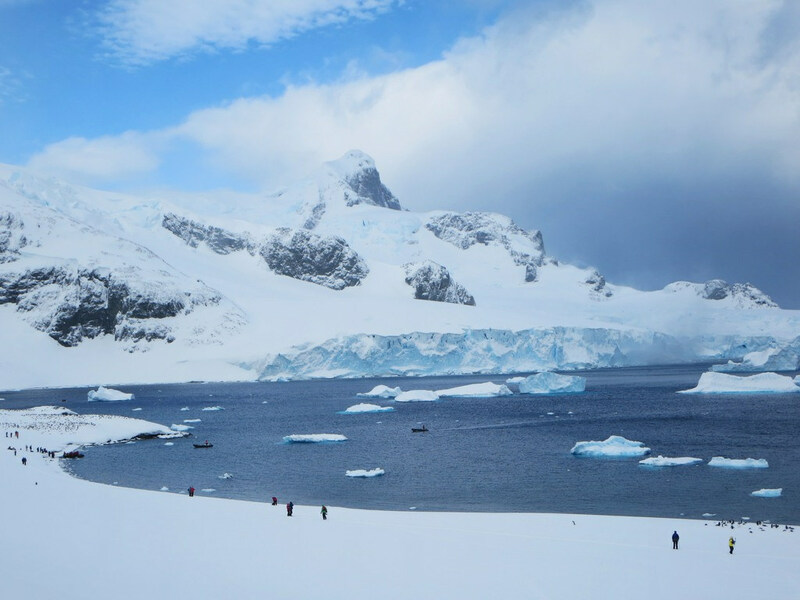 Cuverville Island is a dark, rocky island lying in Errera Channel between Arctowski Peninsula and the northern part of Rongé Island, off the west coast of Graham Land in Antarctica. 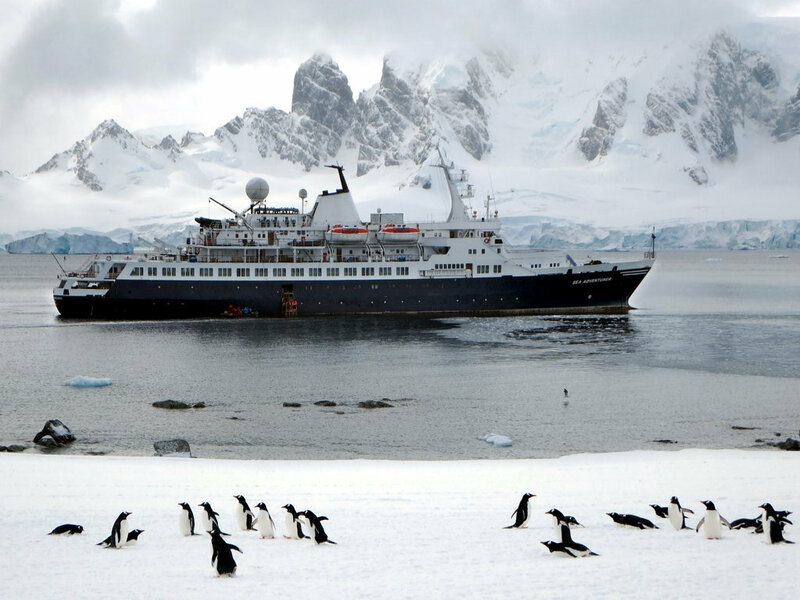 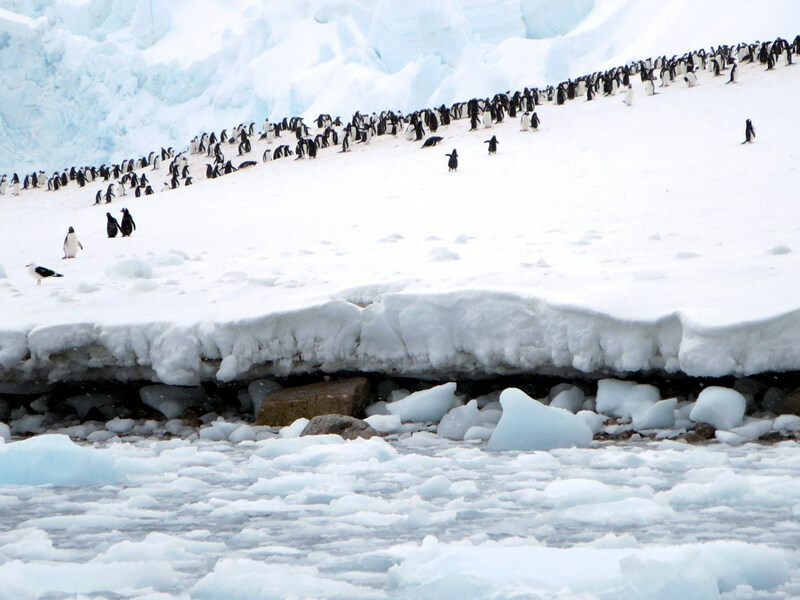 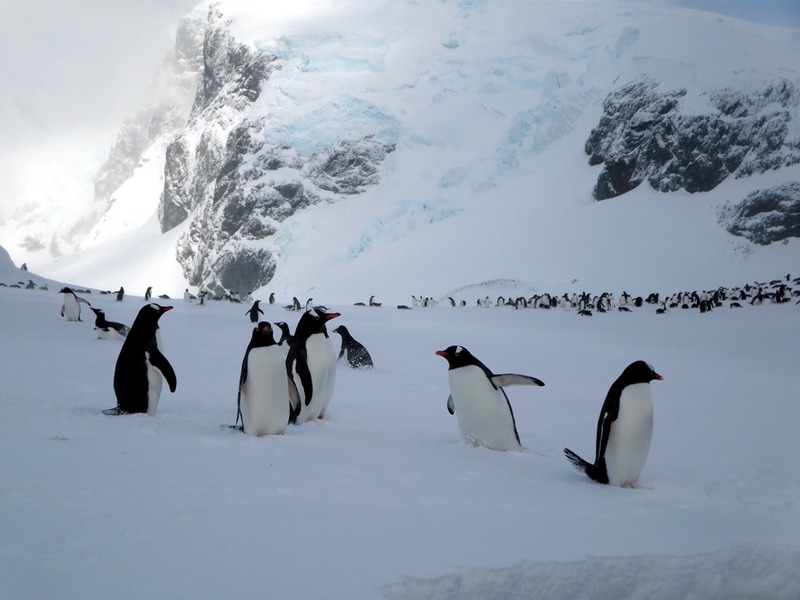 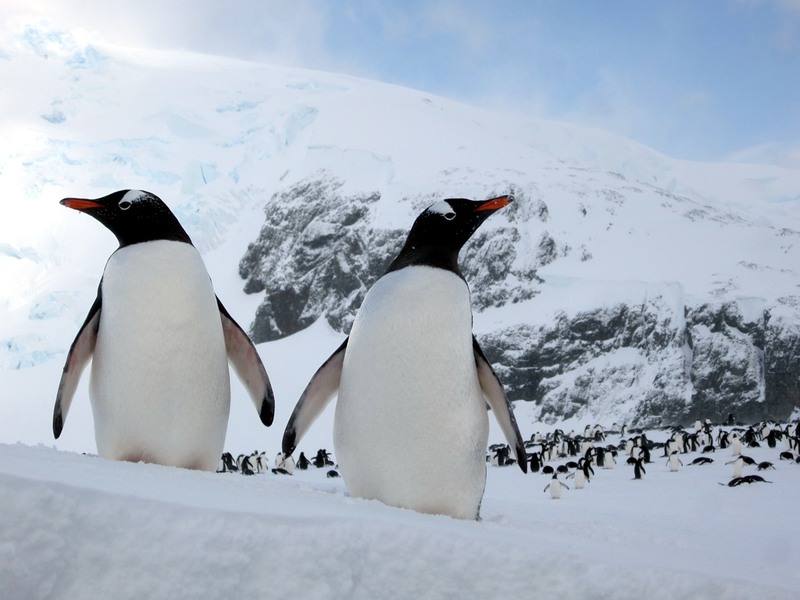 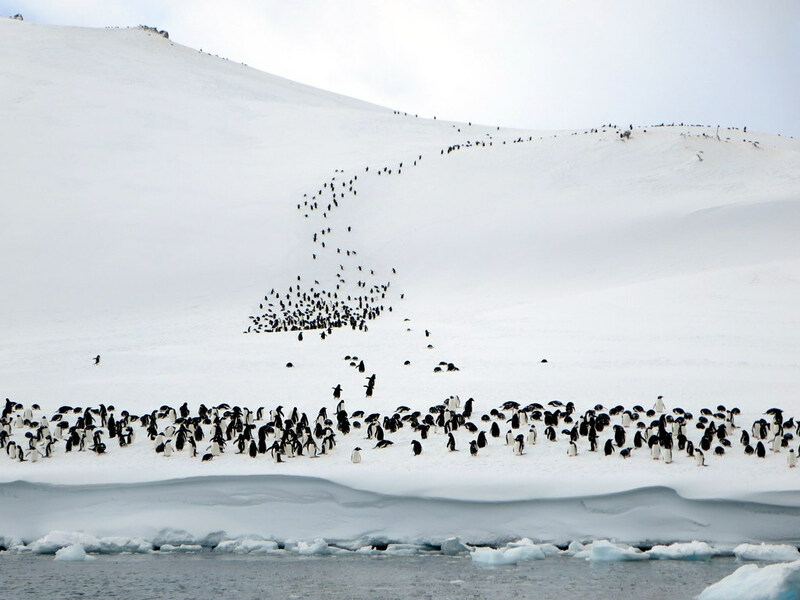 It hosts a large colony of breeding Gentoo Penguins, as well as a large number of South Polar and Brown Skuas. 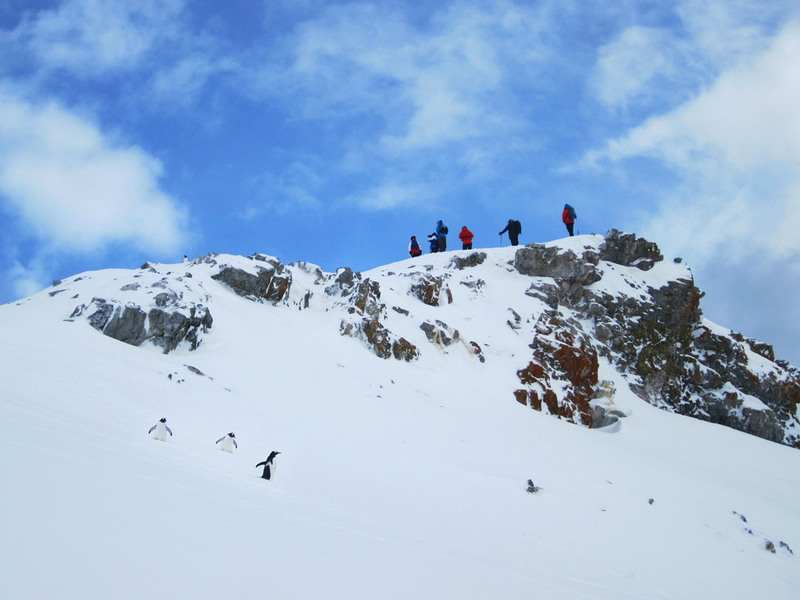 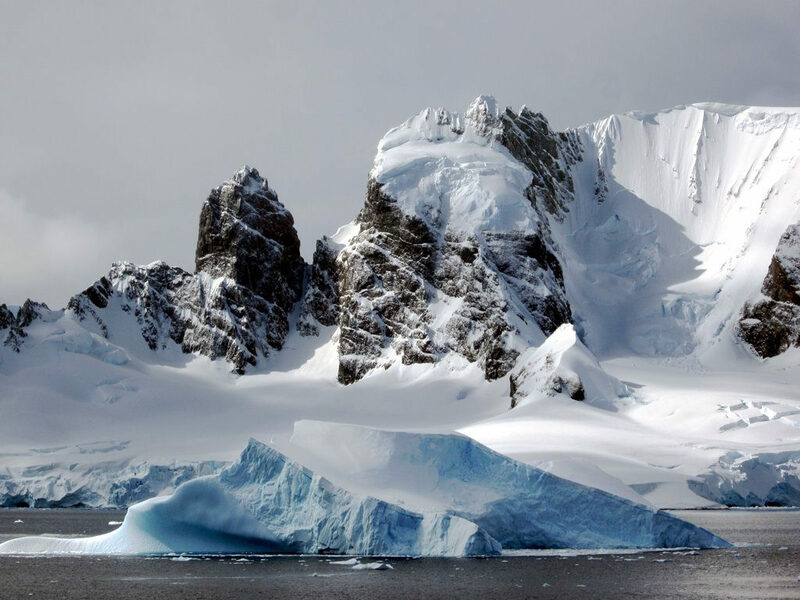 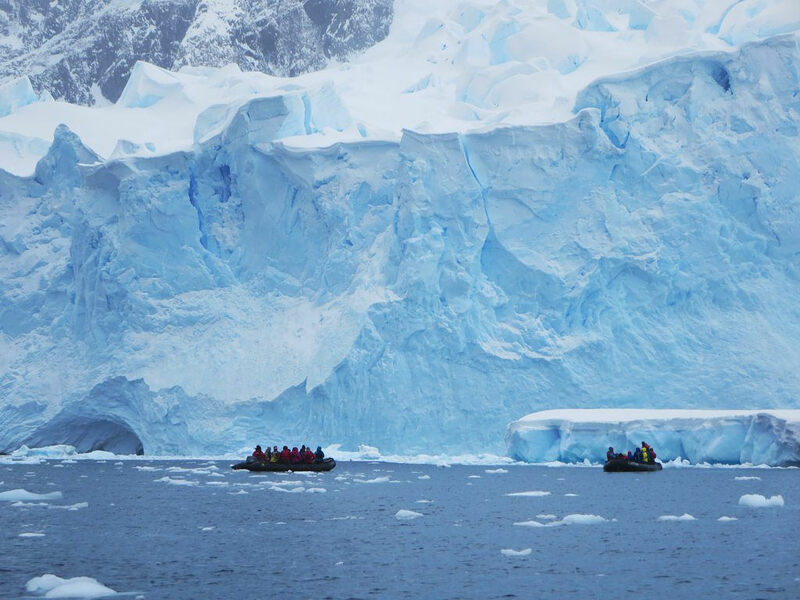 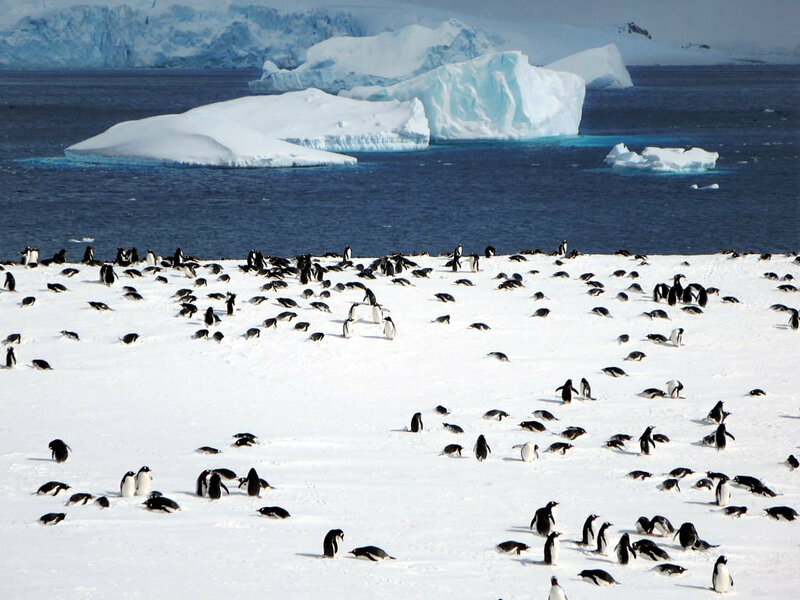 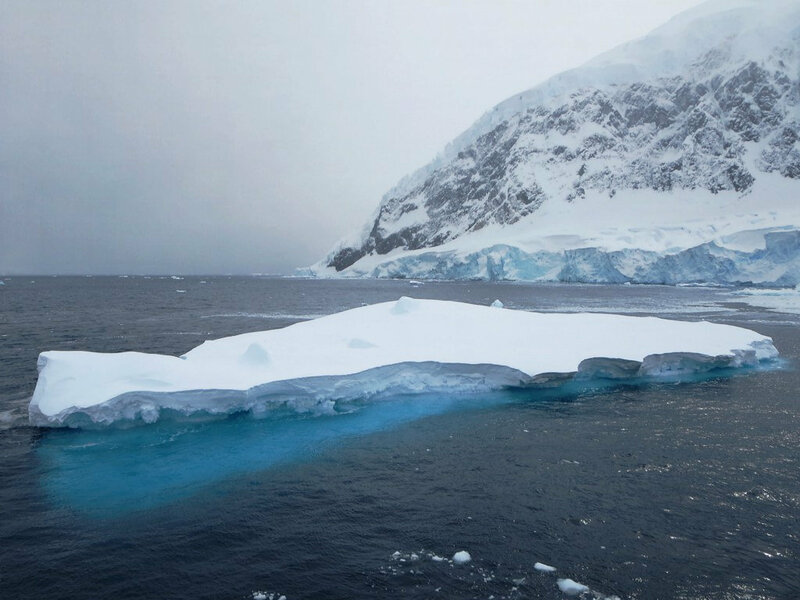 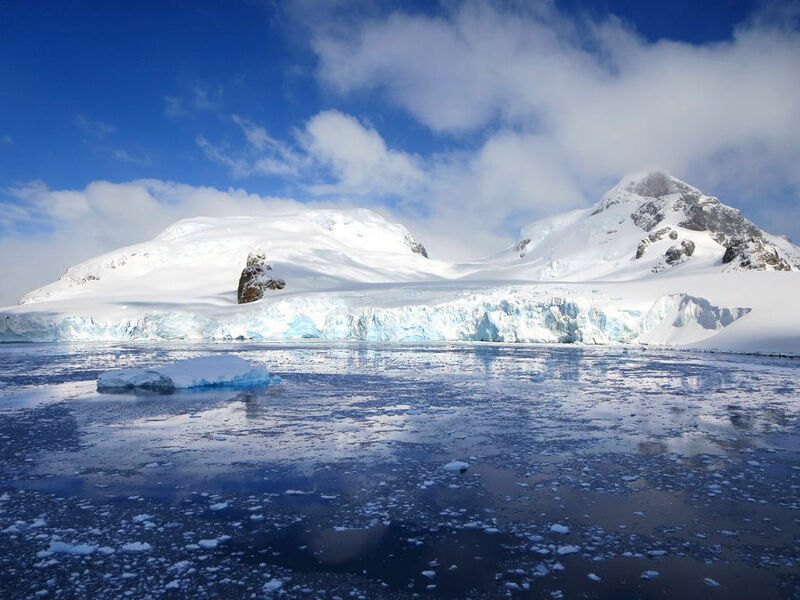 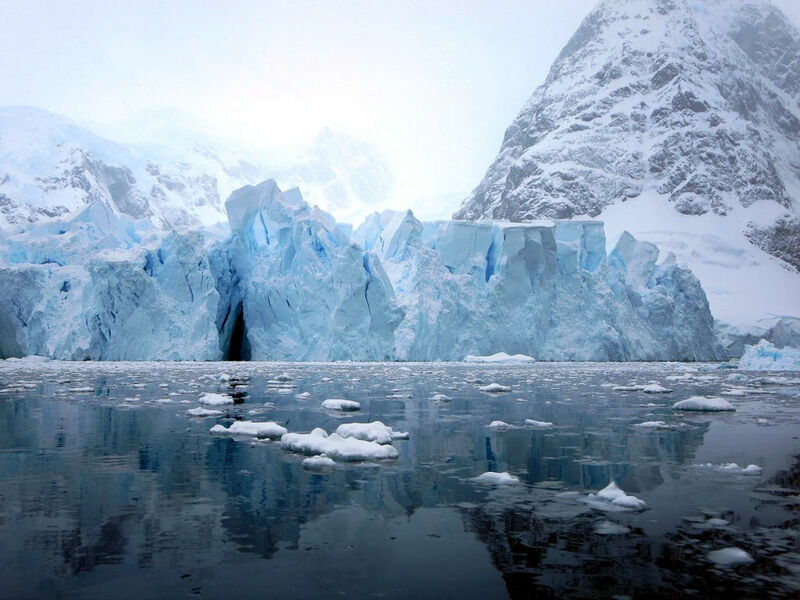 Antarctica is the world’s coldest continent, the world’s most extreme continent and the world’s southernmost continent.